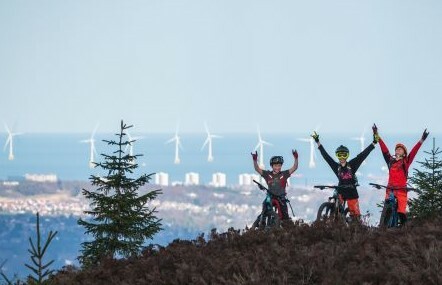 Our vision is to help transform the North-East of Scotland into a global adventure destination for mountain biking, alpine sports and outdoor pursuits by building an inclusive adventure hub for the community that offers a unique blend of world-class activities accessible to all. Your donation can help turn this dream into a reality. An investment for the future. An investment for Life!